Abbotsford is a city located in the Lower Mainland region of BC, adjacent to Greater Vancouver. Abbotsford has an estimated population of 133,497 people as of the 2011 census. 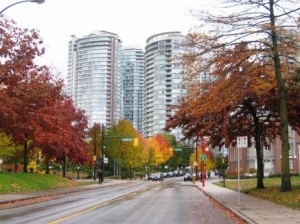 It is the largest municipality of the Fraser Valley Regional District and the largest outside Greater Vancouver. Abbotsford has a wide selection of affordable homes for young families and retirees who like to maintain a lifestyle close to the cities, yet has all the amenities within a short distance from where they live. 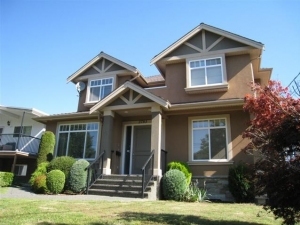 "Great selection of executive detached homes in Abbotsford"
A home buyer can buy a detached home in Abbotsford under $300,000. This is something not matched by many of the other cities in Fraser Valley and Greater Vancouver. Most of the Abbotsford neighborhoods are within a short drive to many of the amenities in the town center. "We no longer live in Vancouver. We live on the planet." With that remark, renowned Vancouver realtor Bob Rennie attempted to explain the evolution of this city's exasperating housing market. View Vancouver Sun's article here. Vancouver's real estate market, just like markets in many attractive cities, has become globalized. Reinforcing Rennie's characterization, the latest issue of The New Yorker magazine is calling Vancouver one of the world's new "Superstar cities" - on par with London, Paris and Milan. The most recent sales results fit with Central 1 Credit Union's latest housing forecast, which estimates that the surprise cut in mortgage rates earlier this year will produce a modest, steady rise in housing demand even as interest rates move higher in coming years. Central 1 expects the average posted five-year mortgage rate to rise from the current 4.9 per cent to 5.75 per cent through 2017, which will dampen sales somewhat, according to senior economist Bryan Yu, but won't be enough to overwhelm economic growth and rising prices. 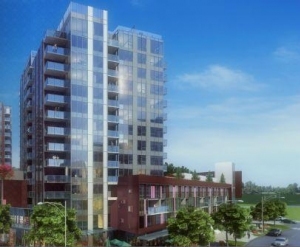 Read the Vancouver Sun article here.